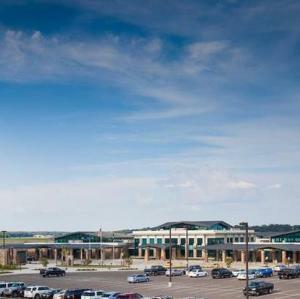 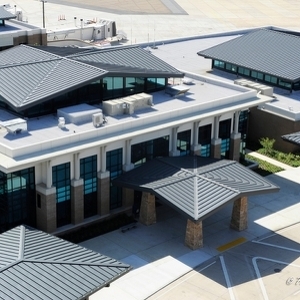 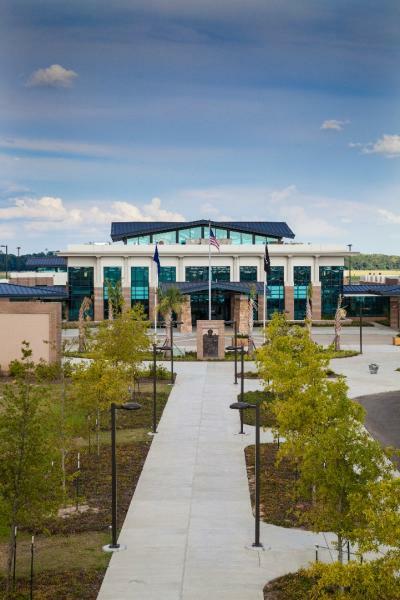 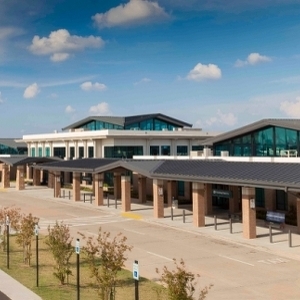 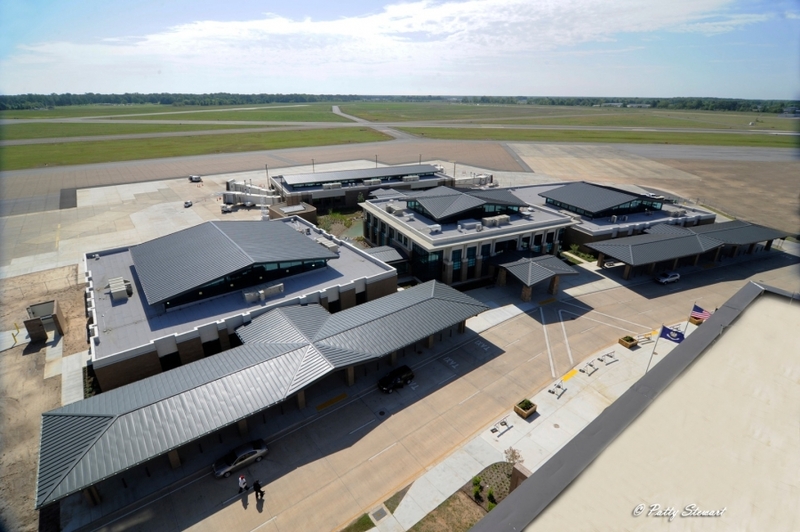 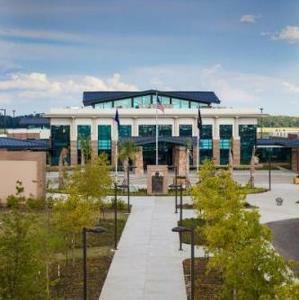 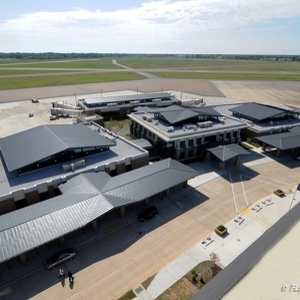 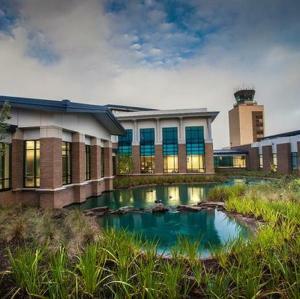 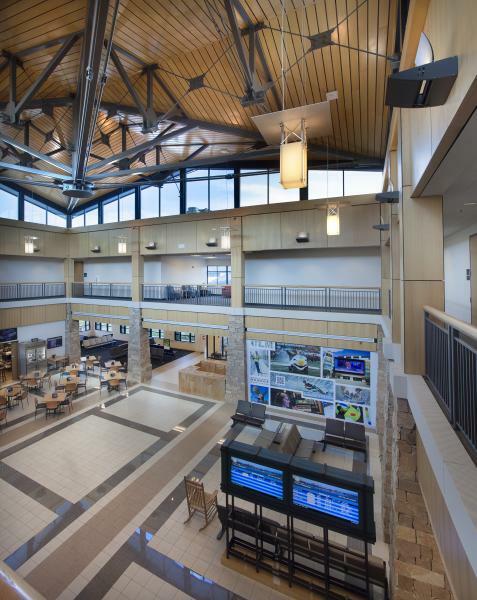 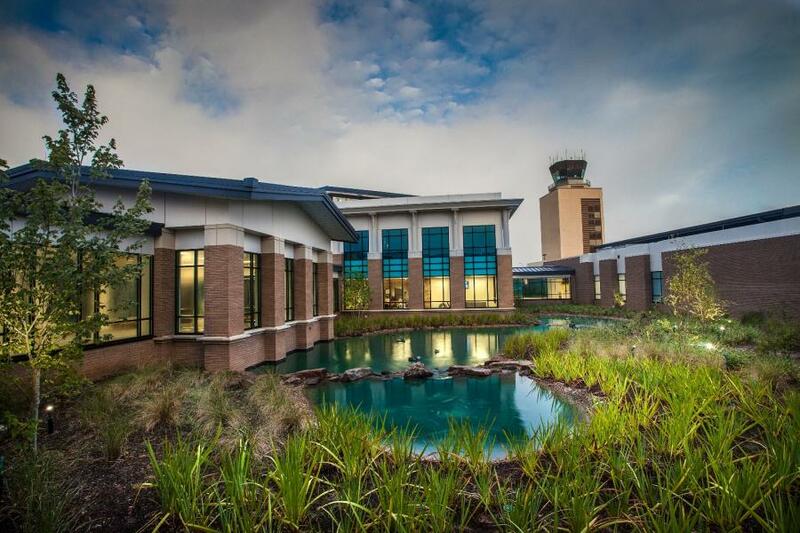 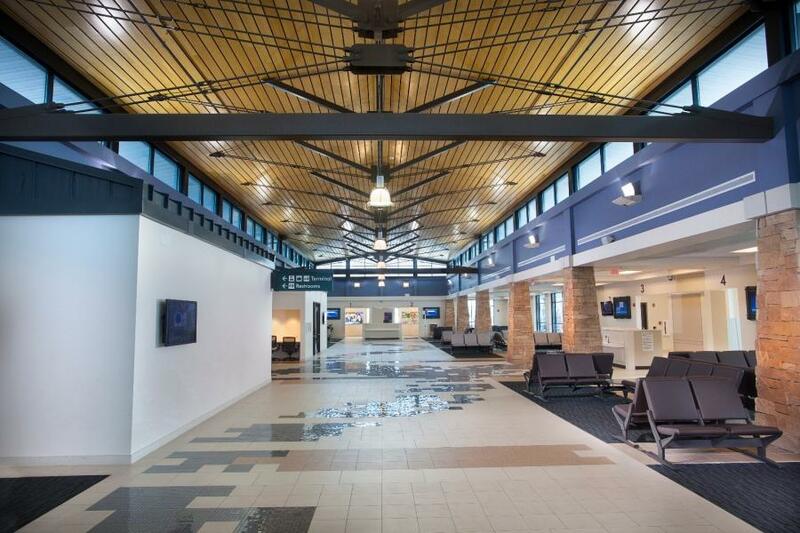 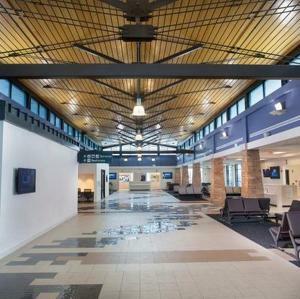 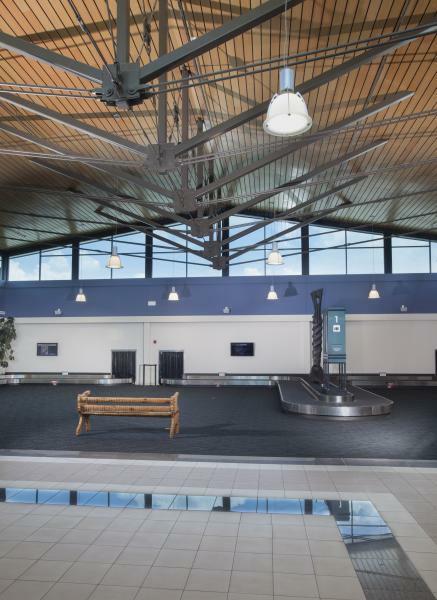 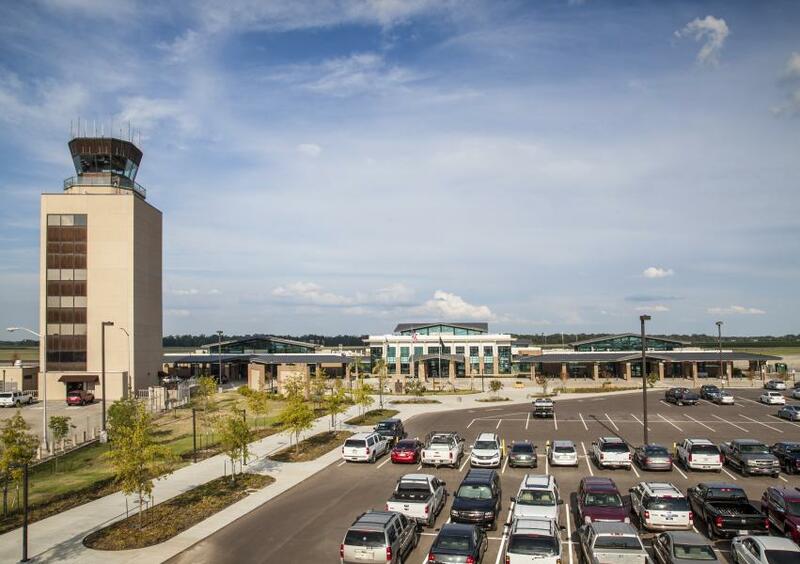 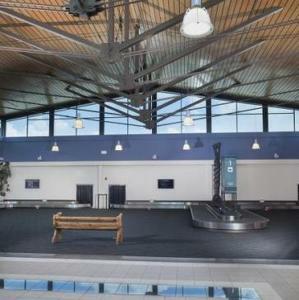 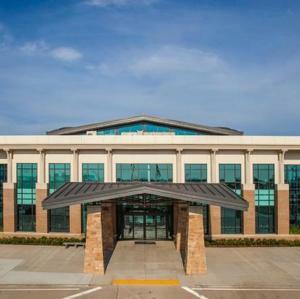 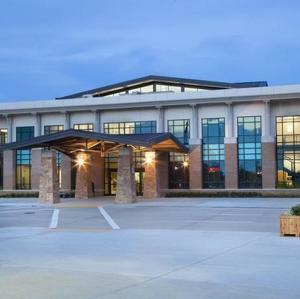 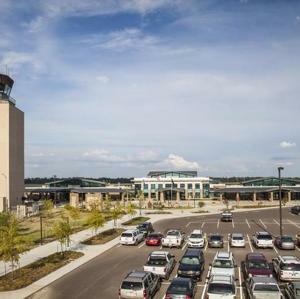 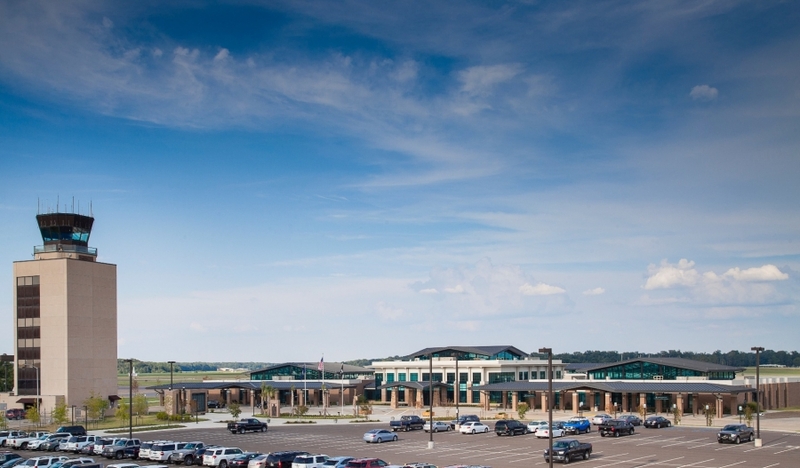 This five-phase 80,000-square-foot project almost doubles the floor space of the terminal it replaced, which remained completely operational during construction. 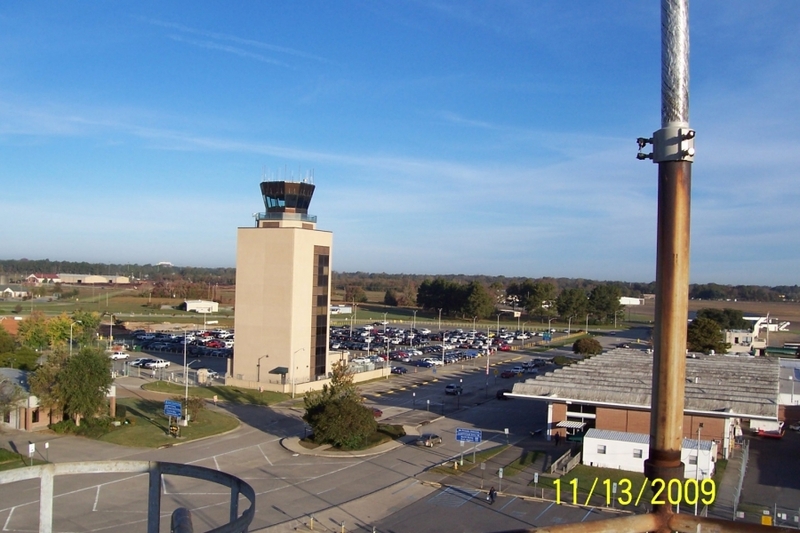 The main challenge on a project of this scope and magnitude was providing safe access to the terminal for both the traveling public and the air traffic. 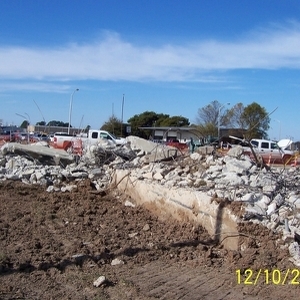 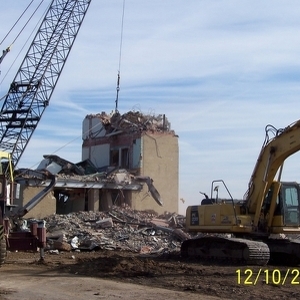 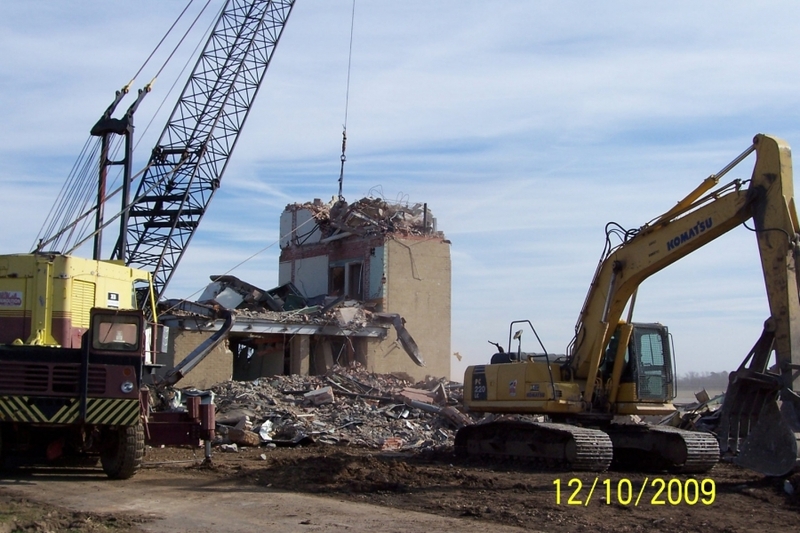 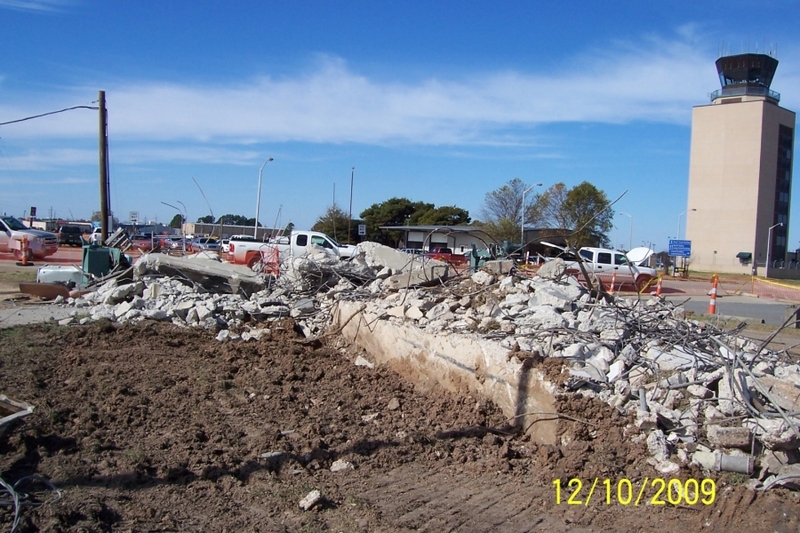 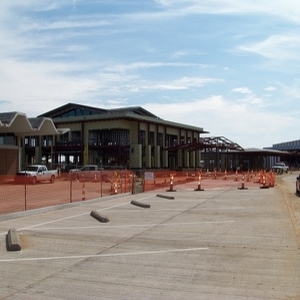 After relocation of the main approach road, demolition of the old air traffic control tower and relocation of parking areas made way for the terminal’s first three sections to be built – ticketing, the central terminal and the concourse buildings. 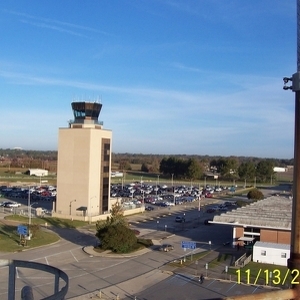 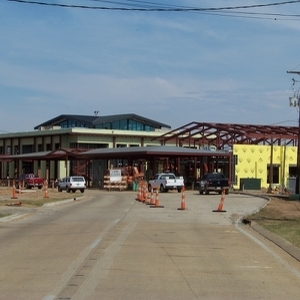 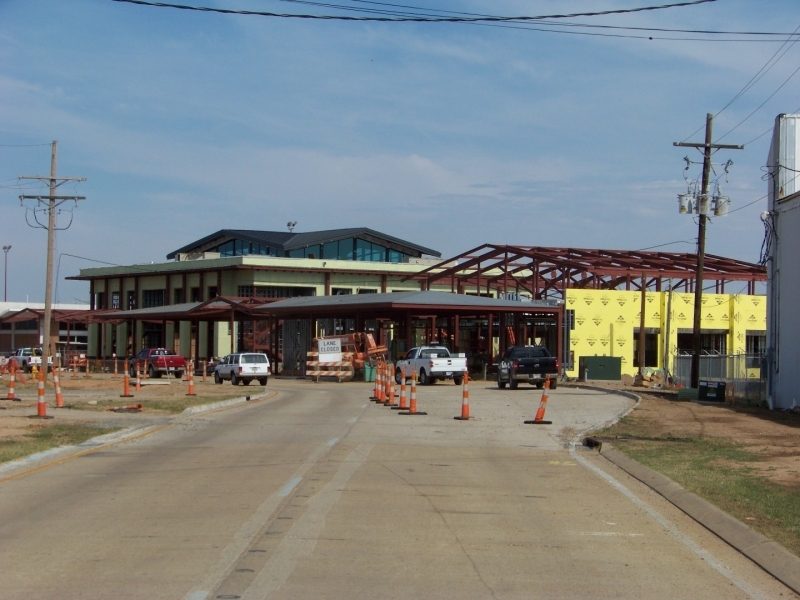 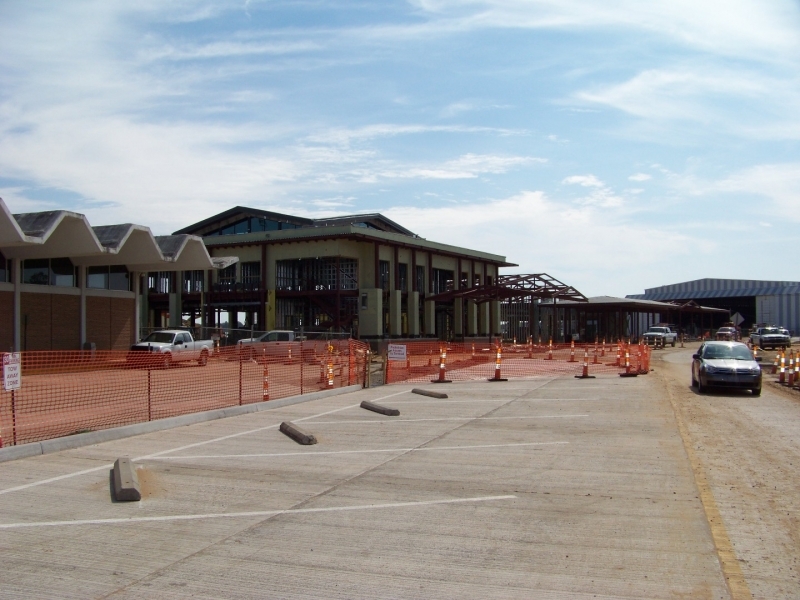 Upon completion of them, the final phase – replacing the old terminal (built in 1964) with a new baggage claim building was completed. 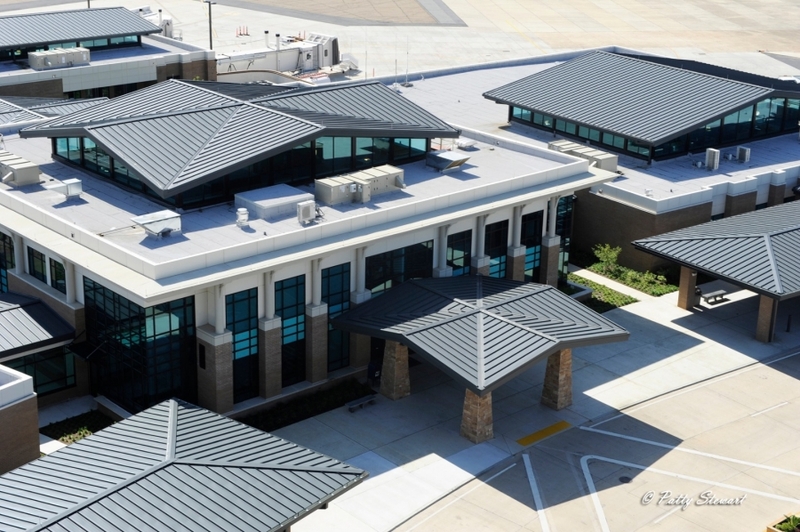 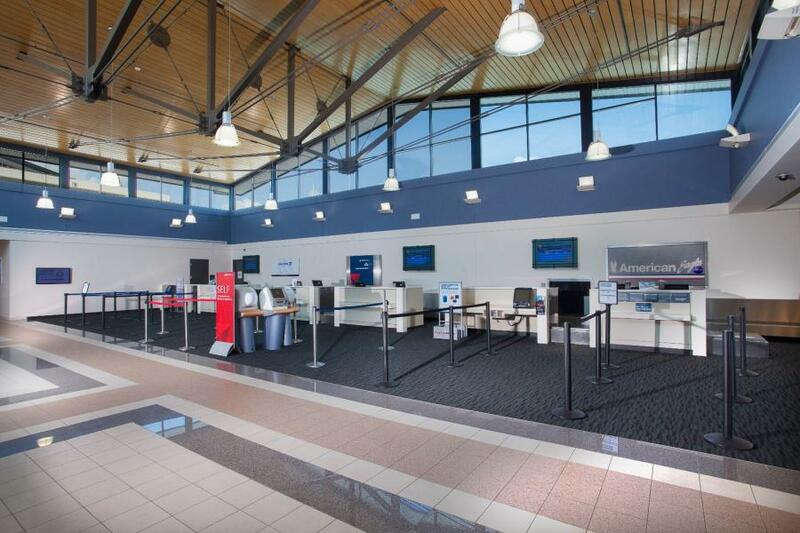 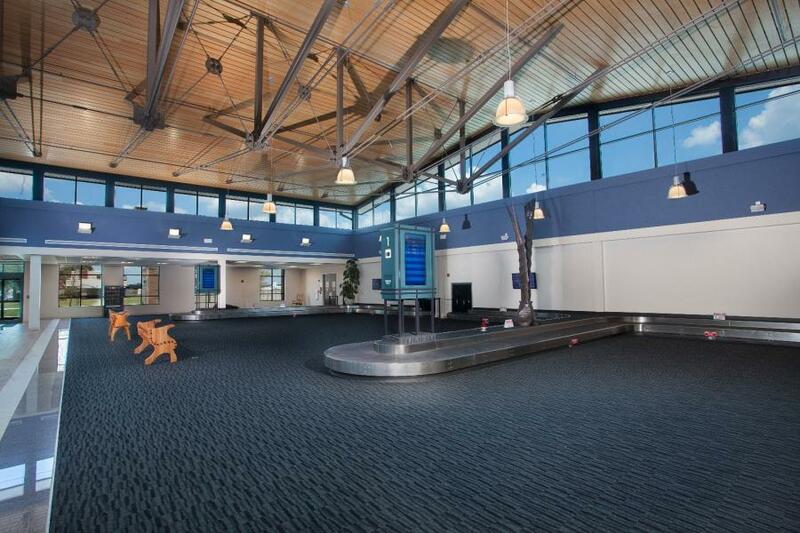 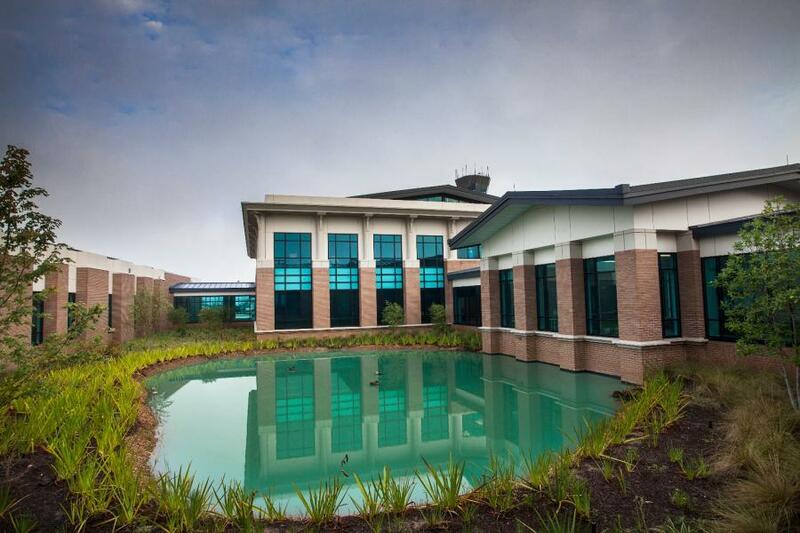 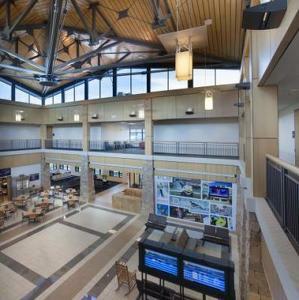 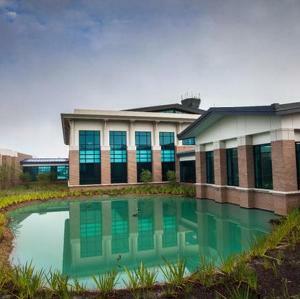 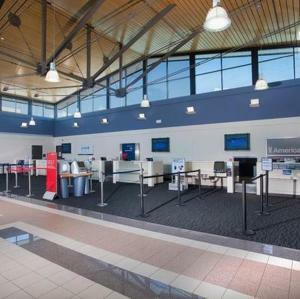 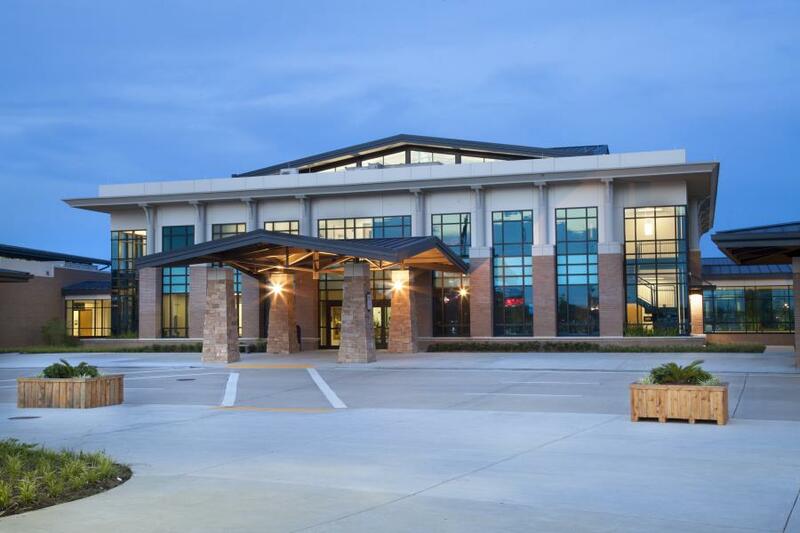 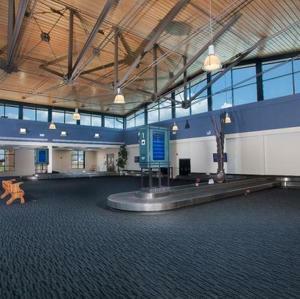 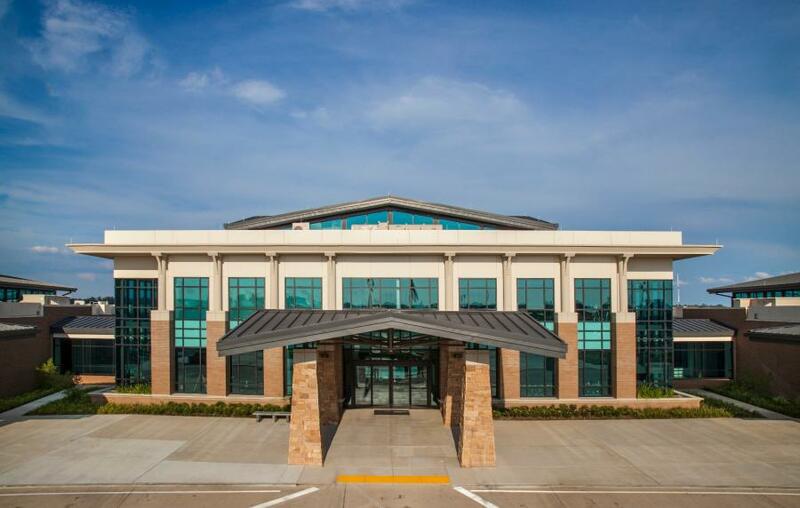 This beautiful state-of-the-art terminal drastically improves the first impression of visitors flying in to this area.